After a fun packed weekend in San Francisco, it was time to start our road trip down to Los Angeles. The itinerary was packed, the sat nav was programmed and we were ready to hit the road. To start with we planned to explore the main attractions of Big Sur on the Pacific Coast. 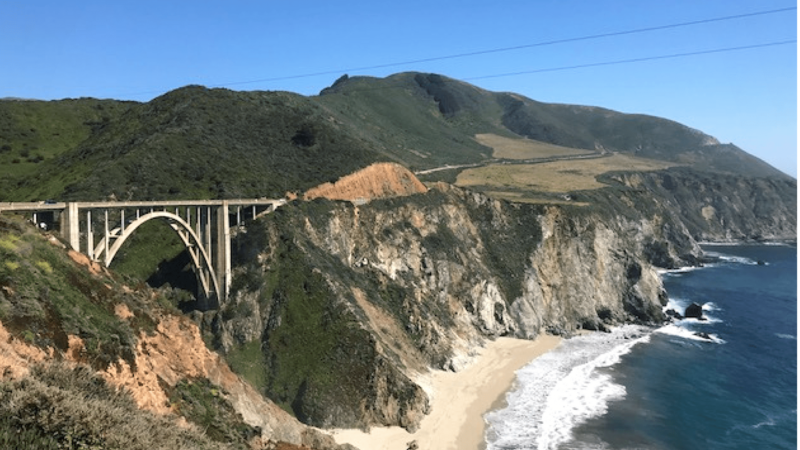 Our itinerary featured Bixby Creek Bridge, McWay Falls and a quick lunch at Nepenthe Restaurant before we had to turn round and head down to Ventura. The turnaround was due to the mudslide in 2017 which made the famous Pacific Coast Highway impassable halfway through. When planning our trip we did not take into an account that the day we travelled was an equivalent of Bank Holiday so ALL the roads were absolutely packed and slow going. 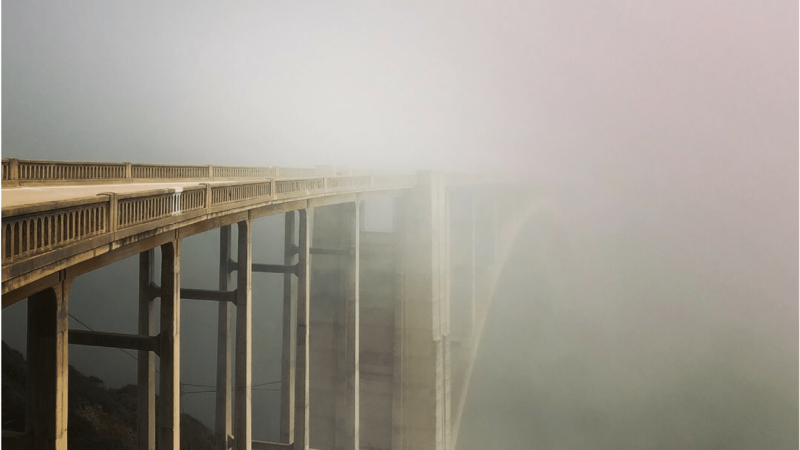 To add to this when we reached Bixby Bridge it was covered in fog! Disappointing? Not really if you see how beautiful and mysterious it looked. We were way behind our schedule so we decided to turn round and abandon seeing the rest of the sights. On the bright side on the way back the fog had lifted and we saw the Bridge in its full glory! At least we have another excuse to come back and explore Big Sur, Monterey and Carmel area that’s so stunning and so dramatic from what we managed to see. After a long drive down US-101 we hit the Pacific Coast again. It is an interesting drive and totally different to the Pacific Coast Highway. The US-101 offers agriculture, beautiful hills in the distance and miles and miles of vineyards tempting drivers with tastings. We had a short sleepover in Ventura before we headed for Santa Barbara which turned out to be a very laid back and beautiful town. One of the must see places to visit here is the County Courthouse which offers free admission and stunning views. 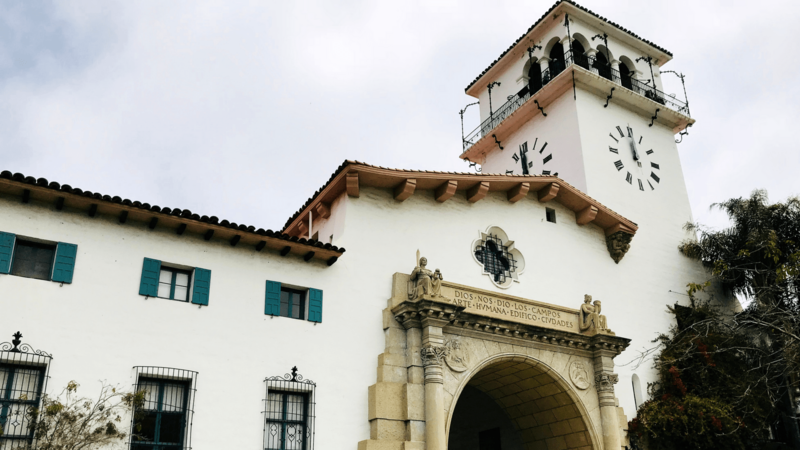 Its clock tower, 85 ft up, offers amazing 360 degree views of the surroundings including the famous Santa Barbara Mission, the Santa Ynez mountains and the Pacific. Our visit to Santa Barbara ended up with a walk down State Street which is the main street here. It is designed in a Spanish Colonial style and lined with cafes, shops, art galleries, theatres and shade giving trees. Overall, the town had a very relaxing atmosphere and definitely worth a stop. Driving past the expensive hill top mansions of Malibu and the busy Santa Monica Pier, we reached our destination. We arrived at Portofino and Marina Hotel at Redondo Beach which is our favourite hotel ever. It has everything you need, the most amazing staff, location, decor and a chill out vibes. 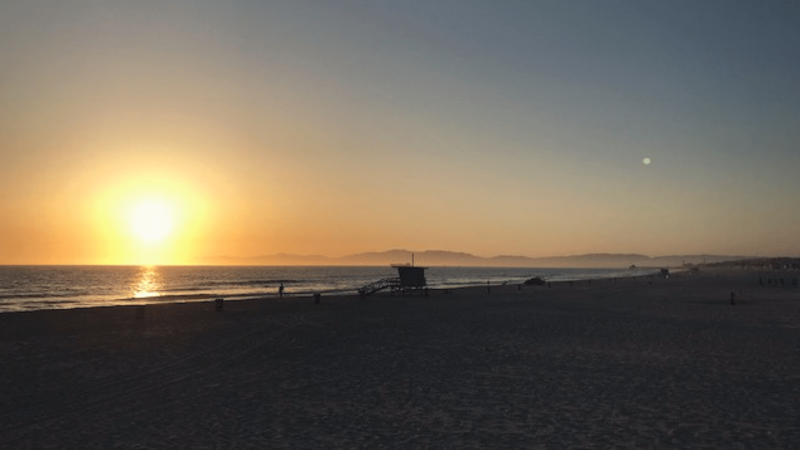 The thing we always look forward to most is hopping on one of the free bikes and cycling down to Hermosa Beach for the most amazing sunsets and blood orange amber ale. Cycling is so easy and really popular here. There are designated lanes all along the beach where you can either jog, roller skate or cycle. You never get tired of the blue ocean on one side and the most amazing millionaires’ homes on the other. Bliss! You hear about Palm Springs and Coachella all the time so it made sense to visit it on our road trip. 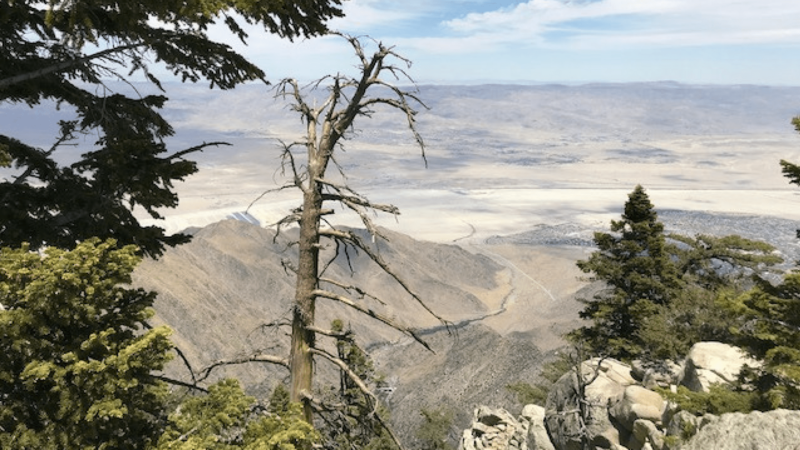 It is known for its hot springs, San Andreas Fault, Coachella Valley and the famous aerial tramway up to the Mount San Jacinto State Park. 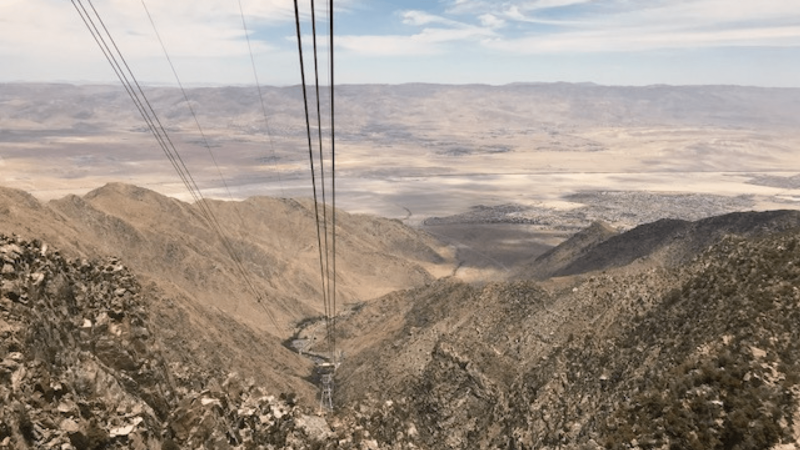 The tramway is such an amazing experience. Within 10 minutes, it takes you up to 8.500 ft in a revolving car. The first thing we noticed was the drop in temperature and, obviously, a dramatic change is scenery. From a desert landscape and palm trees along the streets down below to being surrounded by a forest, wind swept trees, rocks and chirping birds. There is a number of trails you can follow from easy and short ones to long and extreme ones. We really enjoyed the views and our short experience up here. The decent back to Palm Springs was breathtaking and really worth it. A word of warning if anybody is planning a day trip to the desert. Palm Springs is only 2 hours away from Los Angeles but the traffic on all the Los Angeles highways gets really busy so be prepared for delays. After a few days of chilling out it was time to get back to San Francisco. On the way back we stopped in a beautiful town called Solvang, a Danish town founded in 1911. It offers such a contrast to everything else you see in California. The windmills, half timbered houses (think Stratford upon Avon), rows of cafes offering Scandinavian food like herring and the famous smorgasbord (all you can eat buffet). However, the best bit was eyeing up the vast selection of fresh and delicious Danish pastries in the town’s many bakeries. Solvang gets quite busy with tourists and it is living up to being one of the popular attractions in California. We had an amazing time discovering California on our road trip covering 1200 miles and seeing some beautiful sights. Our highlights? 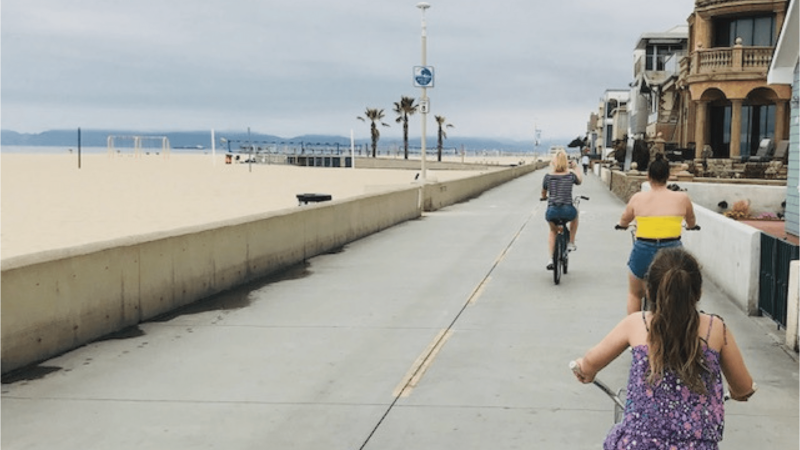 The bike rides in San Francisco and Hermosa and the stunning views of the Pacific Coast. The downside? It will have to be the constant traffic jams in the LA area. There are still so many places in California that we need to explore so…till next time! More pictures from our road trip here (Gallery page) and please also check this short YouTube video from our road trip. 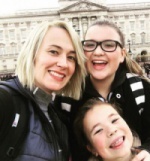 I am a mother of 2 from the north west who loves to travel and takes pictures along the way. I set up this blog to record my preparation for a 70km charity trek of the Great Wall of China that I completed in October 2016. Hope you can join me on my travels! Theme Designed by Rohit. © 2019 Gosia Clarke. All Rights Reserved.